Unexpected knitting thoughts happen everywhere! 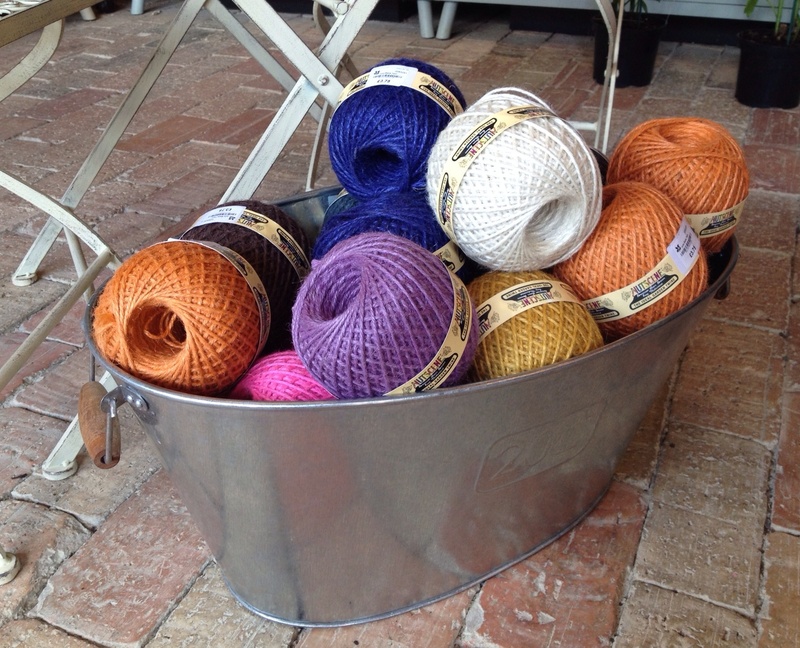 What has made you think of knitting today? I’d love to know! This entry was posted in Uncategorized and tagged Colour, thoughts. Bookmark the permalink. String bags, though – I think the Americans call them “produce bags”, but not because you have to produce them yourself, hopefully!! !